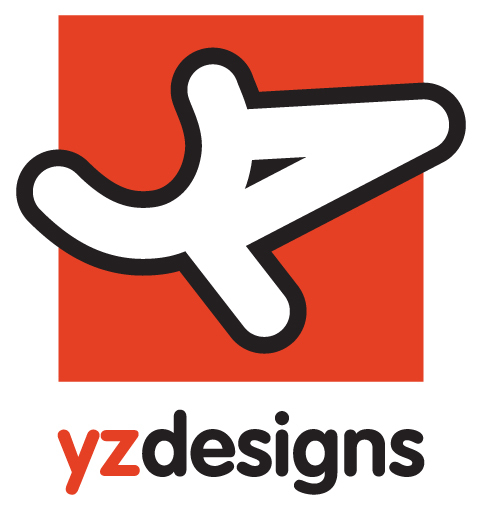 Bristol based YZ DESIGNS offer you affordable WEBSITE DESIGN along with cutting edge creative GRAPHIC DESIGN. Our websites are designed to be responsive and work on all your devices. FREE Quotations.